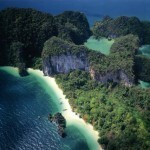 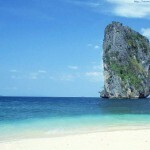 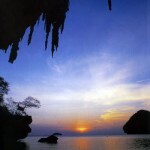 The most important tourist attractions in Krabi, with accommodations and full facilities. 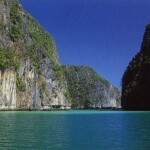 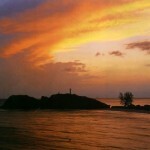 It is the place where people board tour boats to well-known islands and beaches. 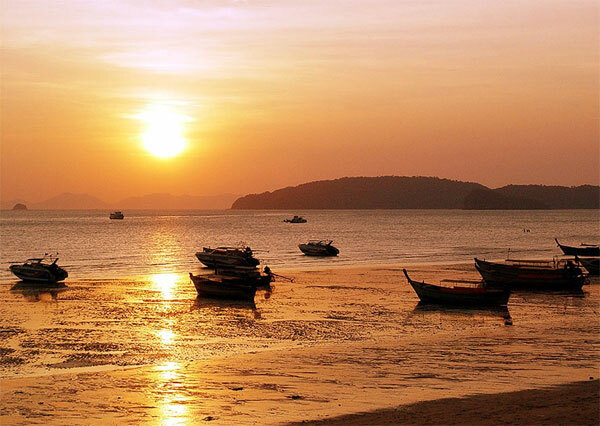 Ao Nang is the superb scene of sunset, with long-tailed boats lining the beach, against the golden beach that encloses the bay with Khao Laem Nang and the tip of Laem Hang Nak, the scene that is imprinted in the happy memories of the people forever. 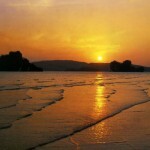 A legjobb időszak a nap : 18.00 nak nek 19.00 óra.